Dr Martin Hogan in a full time Occupational Physician since 1994 working full time in industry. 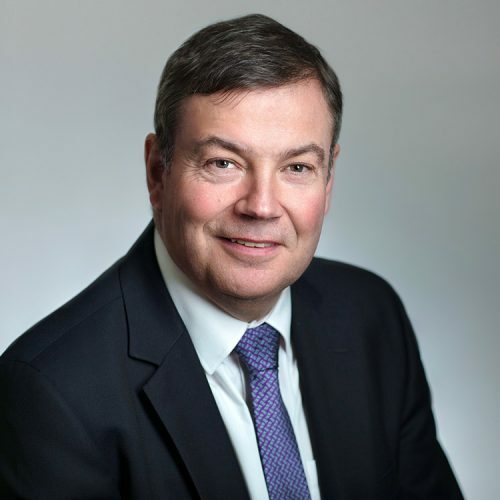 He is a Director of EHA Ltd. and a founding Partner of Corporate Health Ireland (CHI) He is a Fellow of the Royal College of Physicians of Ireland and a Fellow of Faculty of Occupational Medicine of the Royal College of Physicians of Ireland. 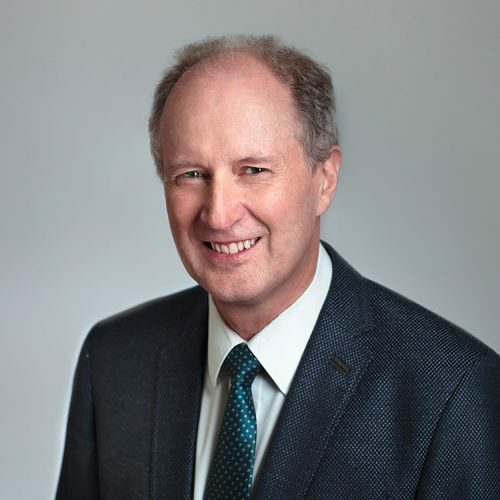 He is a specialist trainer and an examiner for the Faculty of Occupational Medicine of the Royal College of Physicians of Ireland and a former National Speciality Director in Occupational Medicine. He is a past Dean of the Faculty of Occupational Medicine of the Royal College of Physicians of Ireland. He is a Board Member for the International Commission of Occupational Health. He is the President of the Organising Committee for ICOH 2018 to be held in Dublin. He is a member of the Board of Medichem which is the international scientific association for Occupational and Environmental Health in the production and use of chemicals. He has a special interest in Toxicology and Environmental Medicine. He lectures in Occupational Medicine and Toxicology in University College Cork. Dr Miriam Hogan qualified in Medicine in UCC in 1987. 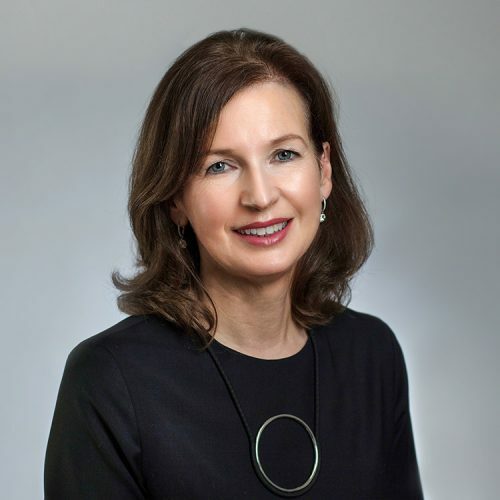 She initially trained as a GP before becoming one of the first Graduates of the training scheme in Occupational Medicine through the Faculty of Occupational Medicine of the Royal College of Physicians of Ireland. Dr Brian Gallagher is a medical doctor specialising in Occupational Medicine. He graduated from University College Cork in 1982 and initially trained and worked in General Medical Practice in Manchester UK. He has being practising Occupational Medicine full time since 2001. He is on the Register of Specialists in Occupational Medicine in Ireland and is a Fellow of the Faculty of occupational Medicine of the Royal College of Physicians of Ireland. Dr Susan Power MB BCh BAO FFOMI is a medical doctor specialising in Occupational Medicine. 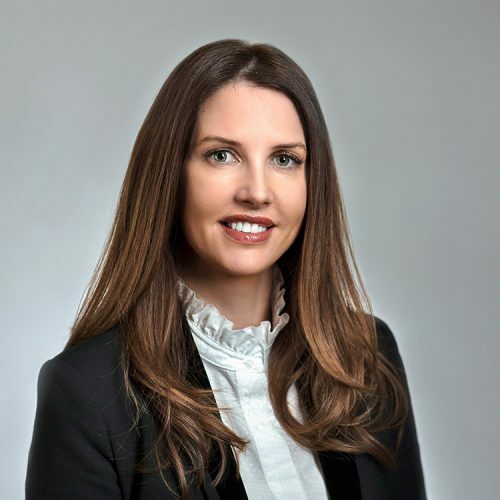 She is the Managing Director of the Limerick office and is a Director of the Cork Office. She completed the Specialist Registrar training scheme in Ireland in Occupational Medicine. She is a fellow of the Faculty of Occupational Medicine Royal College of Physicians of Ireland. She is a member of the board of the faculty of Occupational Medicine. She is the National Speciality Director in Occupational Medicine and the Clinical Lead in International Affairs. She has a special interest in medical devices and work related psychological illness. She lectures in Occupational Medicine in University College Cork. Dr Mutasim G Mohamed MD, MPHTM, DCTMTH, JBCM is a full-time occupation physician since 2008. He received his postgraduate education in the United States of America. He obtained his Master of Public Health and Tropical Medicine from Tulane university health science Centre in Louisiana 2006 and the Diploma in Clinical Tropical Medicine and Traveller’s Health from the same centre. He is board certified in Community Medicine from Jordan Medical Council in 2012. 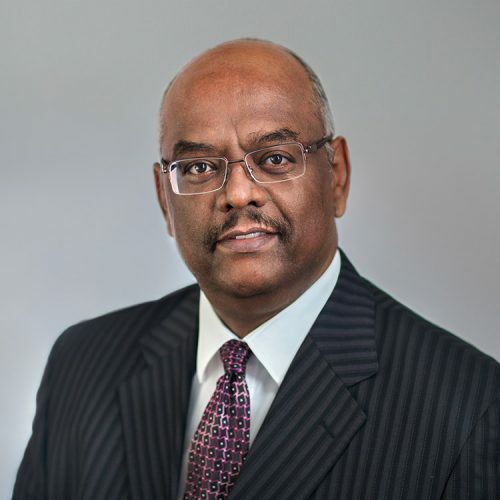 He is a member of the American College of Occupational and Environmental Health Medicine, member of the American Association in professionals in infection control. He has a special interest in Risk assessment and workplace injury prevention and management, Travel Medicine, Group Health, health surveillance and Medical Centre Occupational Medicine. Gillian qualified as a general nurse in 1996 at The Mercy University Hospital. She gained her Higher Diploma in Safety, Health and welfare at work at University College Cork In 2001. 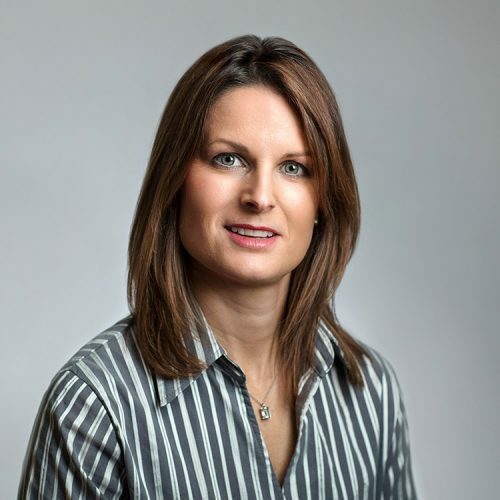 She has been working as an on-site Occupational Health Nurse for large multi nationals for 12 years before joining as the Business and Occupational Health Nurse Manager for EHA Corporate Ltd 2 years ago. Gillian’s role is managing the team within EHA Corporate ltd, attends on sites to support nursing staff. She is the first point of contact for companies in assessing business needs.